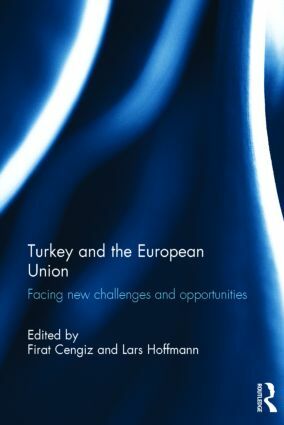 Firat Cengiz is Lecturer in Law, and Marie Curie Fellow at the University of Liverpool, School of Law and Social Justice. Her other publications include ‘Antitrust Federalism in the EU and the US’ (Routledge, 2012). Lars Hoffmann is Assistant Professor at the International and European Law Department of Maastricht University. His primary research interests are in European governance, executive – parliamentary relations and accountability. His other publications include ‘Parliaments and Governments’ (Hart Publishing, forthcoming in 2013).